Visit Seoul: Good-Bye VisitSeoul Blog! 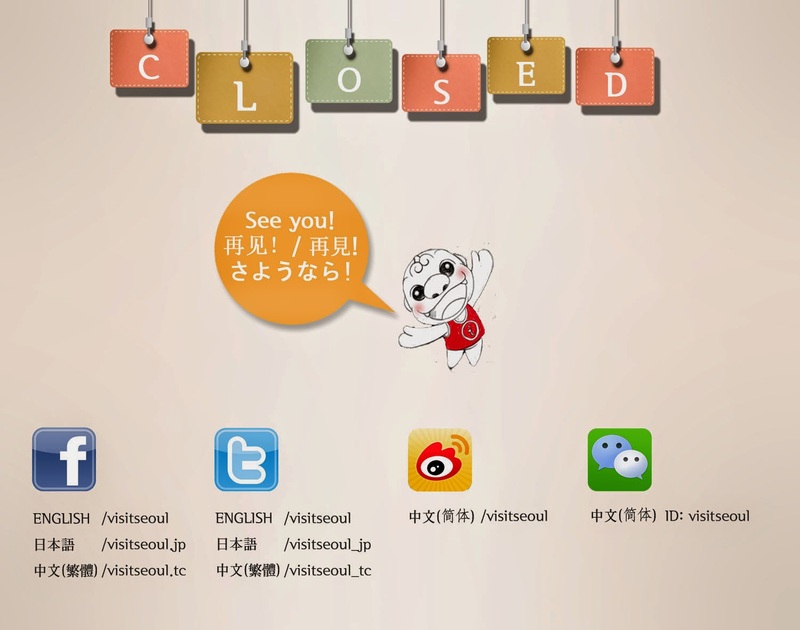 Thank you all readers and fans of our VisitSeoul Blog! Though it's quite a pity, it's time to bid goodbye on this platform.